I believe in South Carolina—in our people, in our values, in our future. As a state we are experiencing unprecedented growth and opportunity, and the Upstate is leading the way. We need bold leadership in Columbia to rein in tax burdens and out-of-control government spending, and to enact much-needed ethics reforms. I am proud to have earned an A(qualified) rating from the NRA, which is the highest rating given to non-incumbents. I will protect and defend our 2nd Amendment rights. Experience matters. Columbia is in desperate need of representatives with private business experience. Too often politicians spend their lives in government and bureaucracy and fail to understand the crucial concerns of the private sector. Over the last few years I have run Majesty Music, Inc., a Christian music publishing company and music school in Greenville, SC. I understand how to create jobs, balance budgets and manage employees. 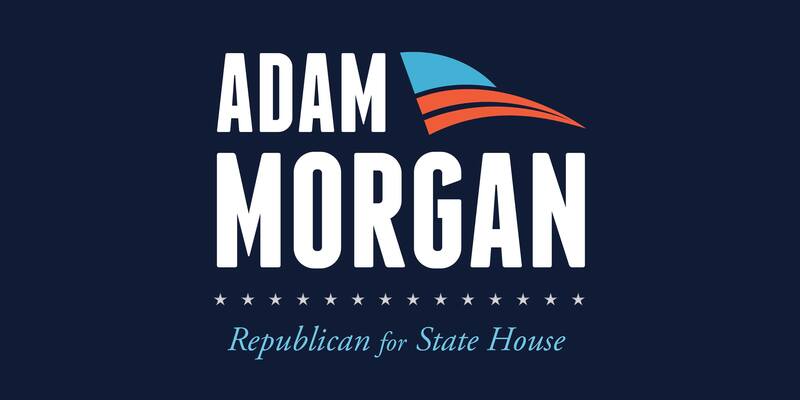 As a business owner, I will bring an important perspective and experience to the Statehouse. I am also a licensed attorney with experience in contract and intellectual property law. As your representative, I will put my legal skills to use enacting conservative legislation and fighting for our values. I am proudly pro-life. 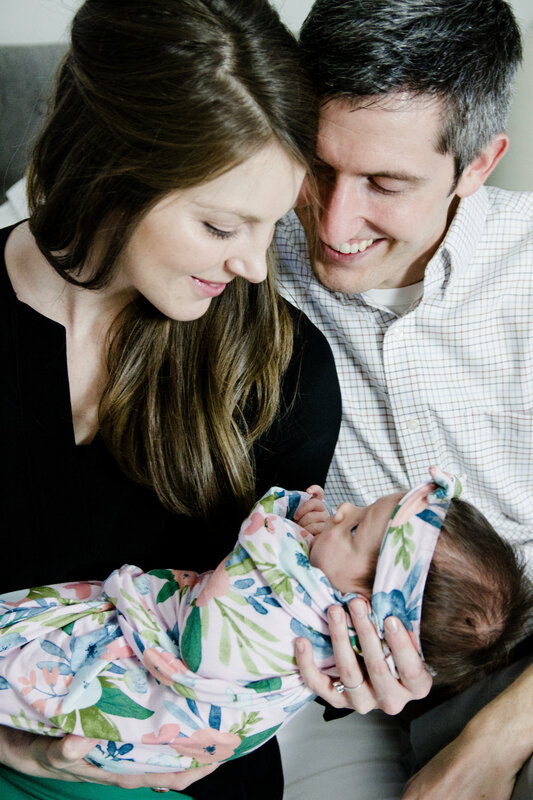 My wife and I recently welcomed our first child, Ella Marie, to our family, and this issue is close to our hearts. Our state must protect the life of every person, no matter how small. Columbia is in need of strong Conservative leadership, and I pledge to bring that to our State House.